Thanks for checking in guys, put up the reserved fairytales under the assignment. No problem jenna, let me know when you decide! @Jendowoz0612 do you know which fairy tale you will be going with? Wow you both, @MyFavoritedesign and @Jendowoz0612, have set the bar high. Thank you @heather1306 and @abelhinha35 ! ~ Wow these are amazing so far!LOVE them all! These entries are soooo good! I'm not feeling very confident at all, I don't really like mine. I am struggling with entries lately. @MyFavoritedesign wow she looks so beautiful! 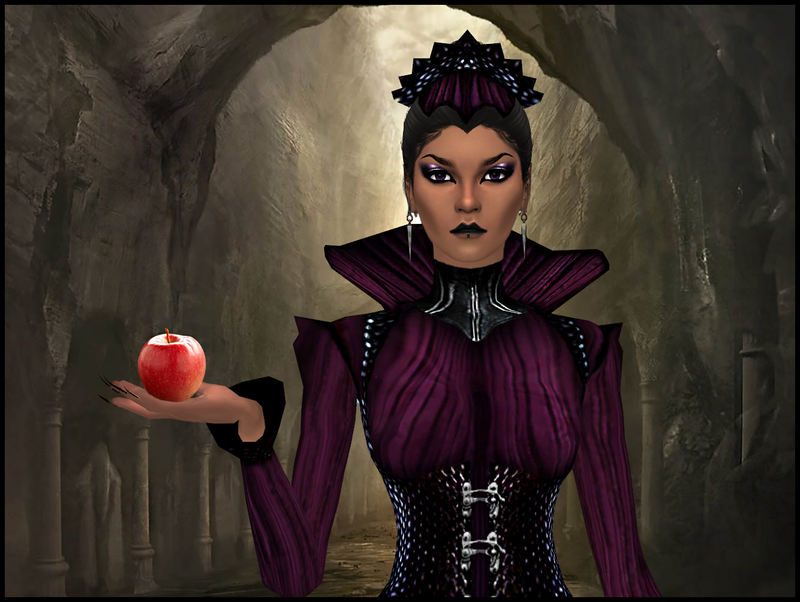 @Jendowoz0612 I like that you chose to do the evil Queen, looks great!! 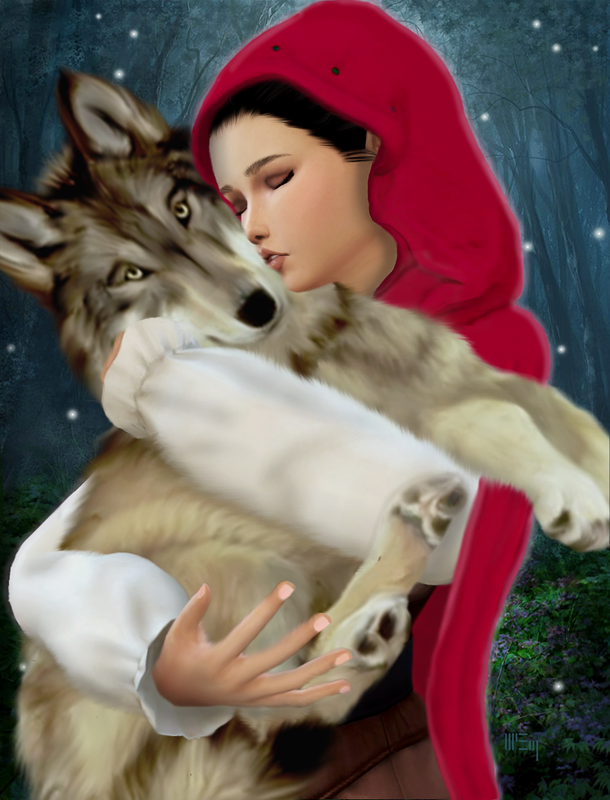 @abelhinha35 thank you, as does your red riding hood, what a cute pose and that wolf is so lovely! Thank you @kittymeow! 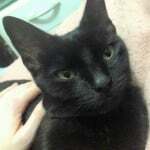 My husband and I really like yours Tinkerbell. 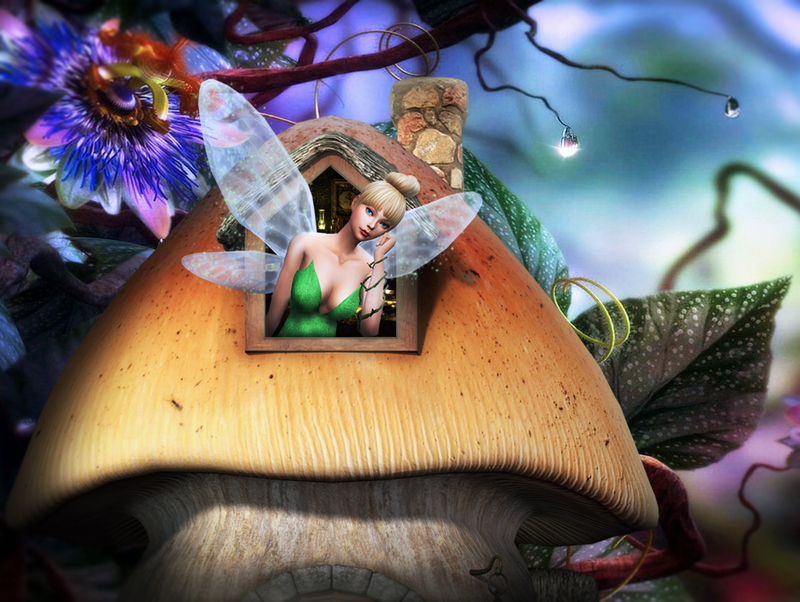 @kittymeow, yours is fantastic, having her in the mushroom house, that's perfect, you did a great job. @abelhinha35 love the alternate ending, very nice.